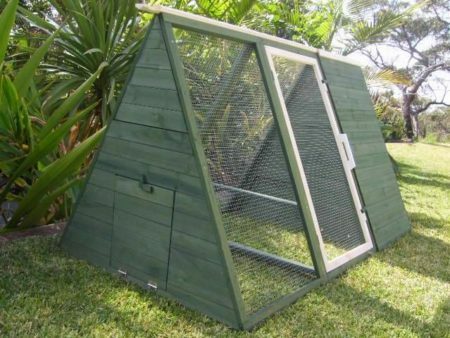 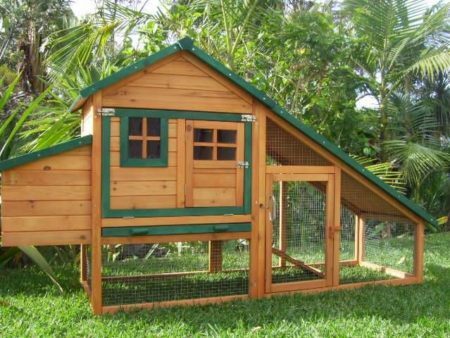 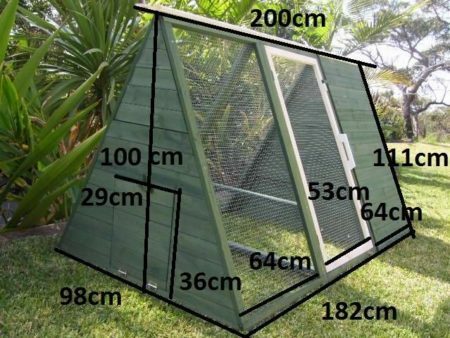 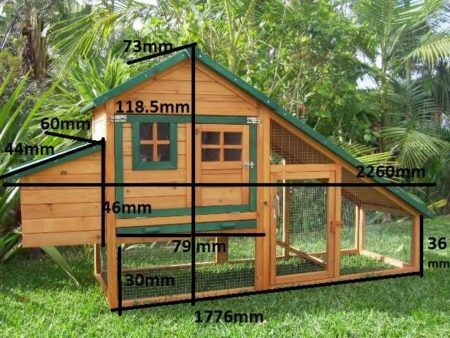 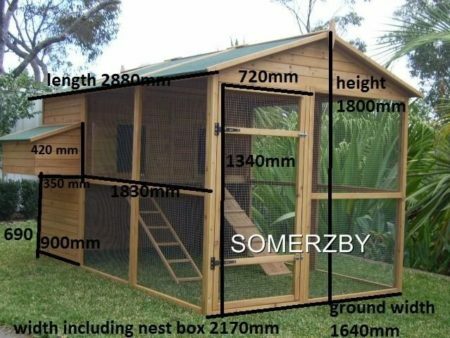 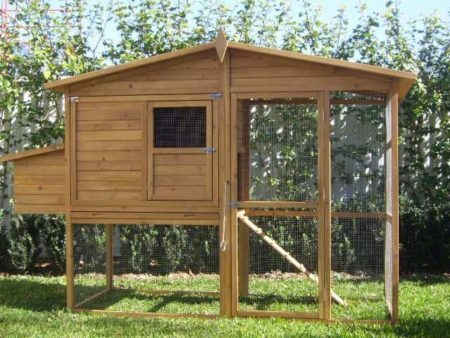 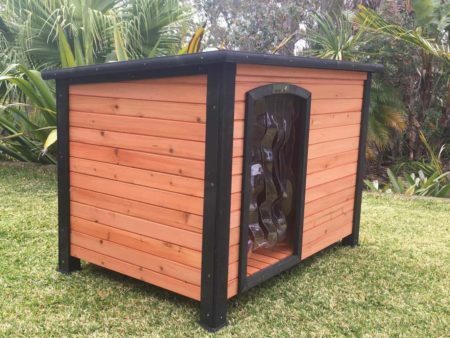 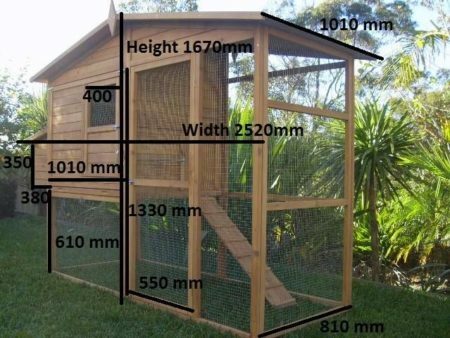 The Somerzby Villa rabbit hutch features 2 levels to maximise play space. 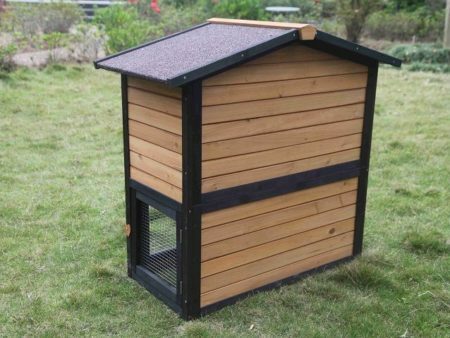 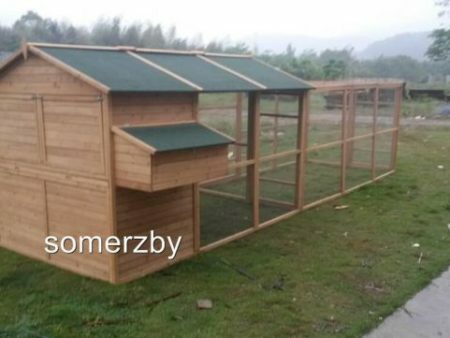 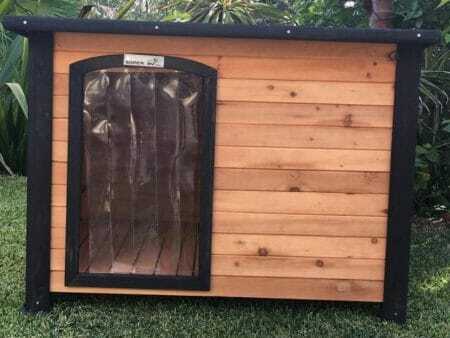 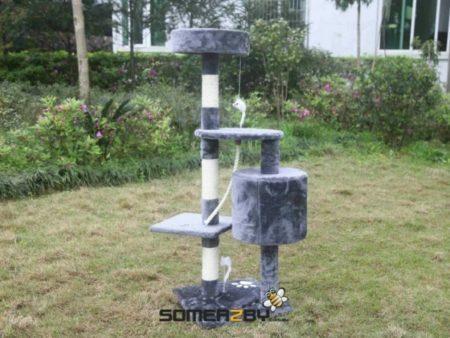 The Somerzby Villa rabbit or Guinea Pig hutch features 2 levels to maximise play space. 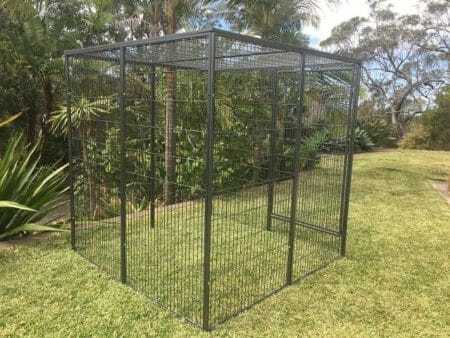 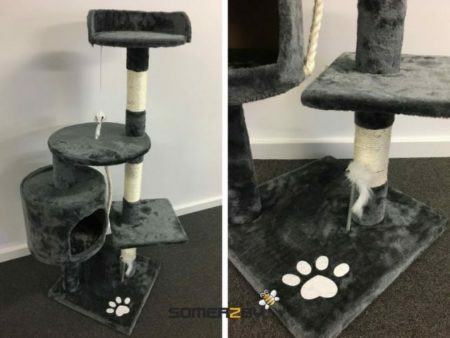 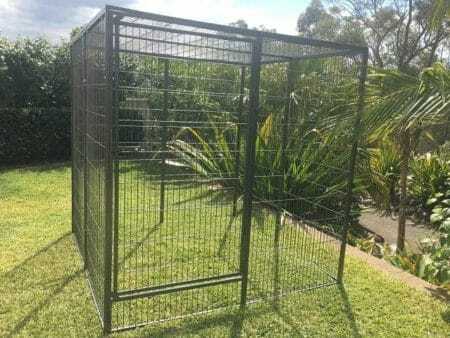 Mesh allows ventillation and helps protect your pets. 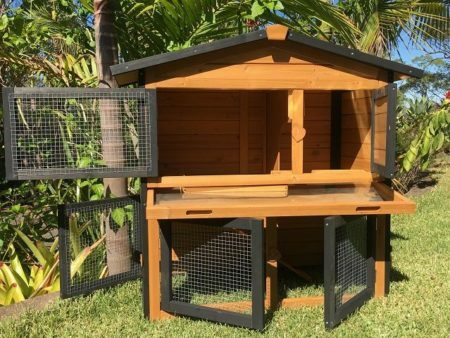 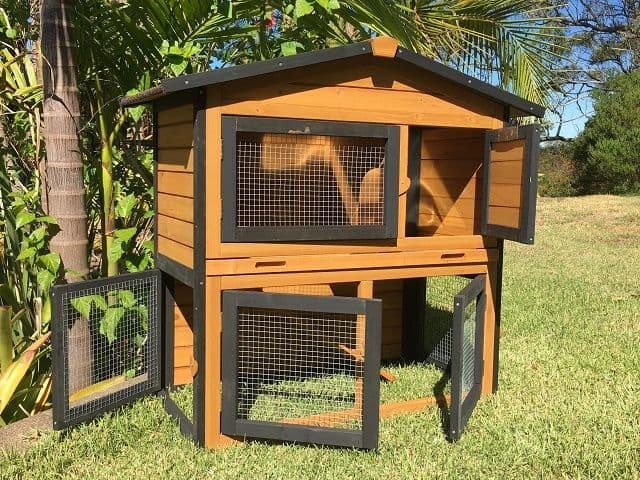 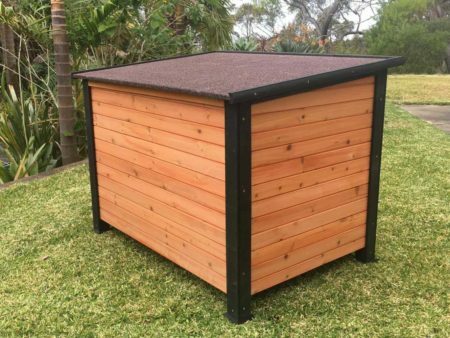 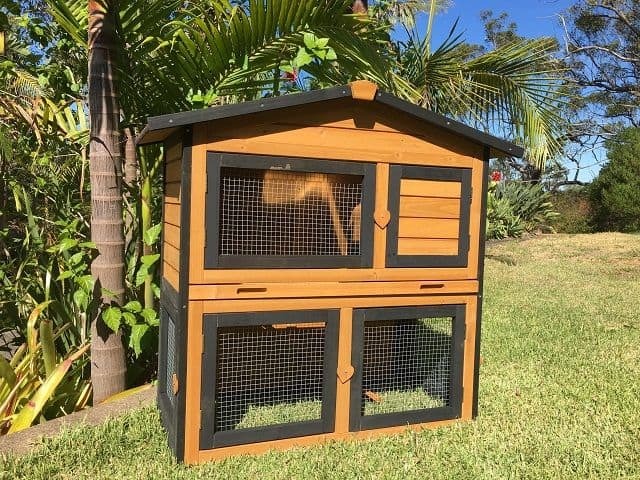 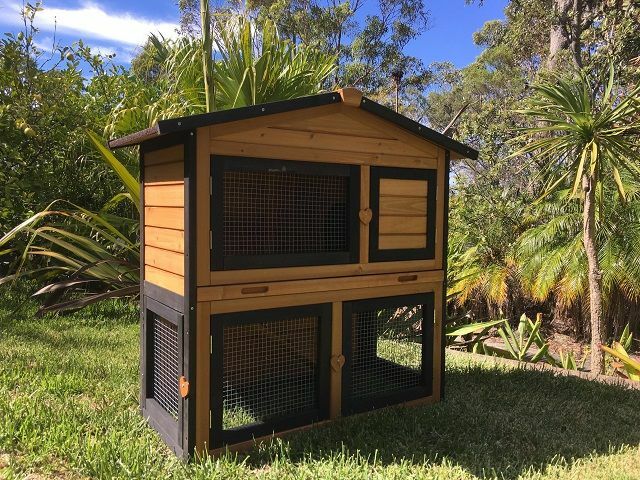 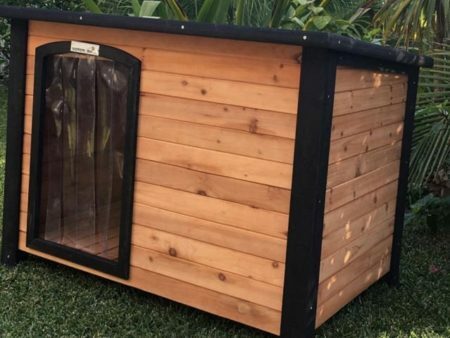 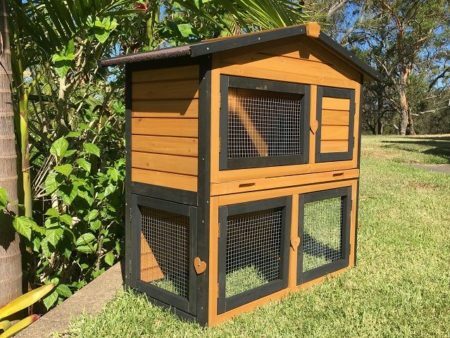 You can extend your bunnies play area by attaching one of our rabbit run extensions to the villa, or you may wish to compliment it with a pet playpen for supervised play time. All 6 doors open for easy access.